The Houston rapper is starting his 2019 off with a new song ‘Make It Drop’ with assistance from YG. 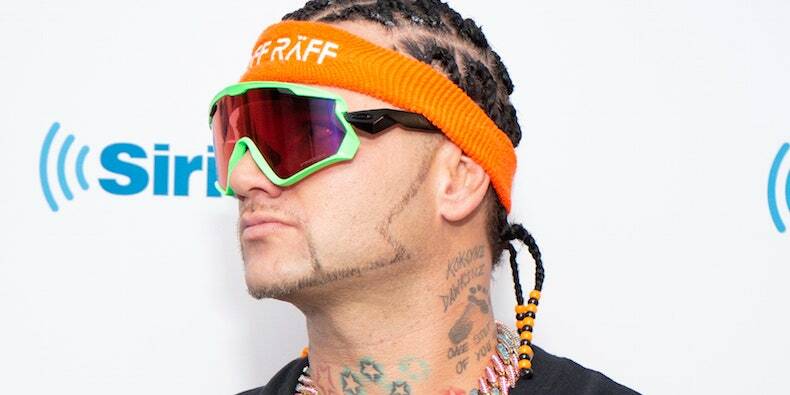 It doesn’t special but maybe the Jody Highroller fans will enjoy it. He’s currently prepping the release of his new album Alcoholic Alligator.